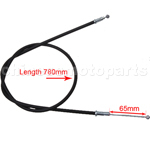 D030-078 Rear Brake Rod for 50cc-125cc Dirt Bike. 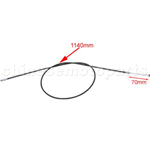 length:12.4 Inch /li> Cable moving length:4.13?/li> BRAND NEW PRODUCTS. BEST QUALITY GUARANTEED. 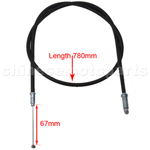 D030-013 28.7" Choke Cable for 50cc-250cc ATV. 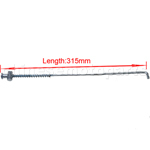 The length:28.7"(73cm) Cable moving length:65mm BRAND NEW PRODUCTS. BEST QUALITY GUARANTEED. The length of cable can be customized,please write down the concrete length you need in comments when you place your order. 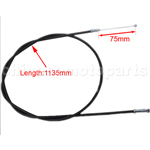 D030-048 30.12" Hand Choke Cable for 250cc Water-cooled ATV. Length: 30.12 Inch Cable moving length:2.28 Inch The length can be adjustable. 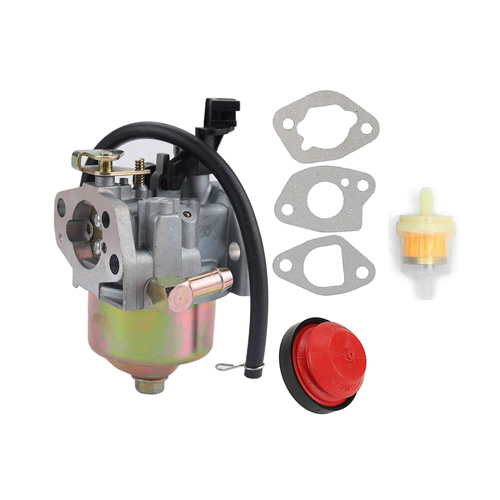 BRAND NEW PRODUCTS. BEST QUALITY GUARANTEED. 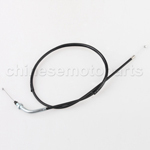 D030-073 Choke Cable for 50cc-125cc ATV. 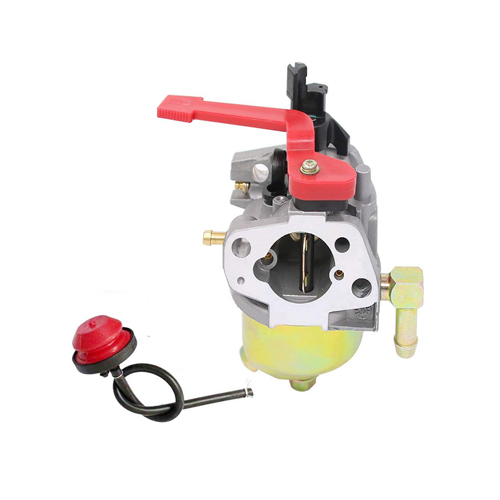 length:30.7 inch /li> Cable moving length:2.64?/li> BRAND NEW PRODUCTS. BEST QUALITY GUARANTEED. 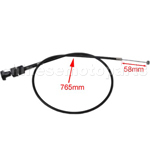 D030-074 Choke Cable for 50cc-125cc ATV. length:30.7 INCH Cable moving length:2.56?/li> BRAND NEW PRODUCTS. 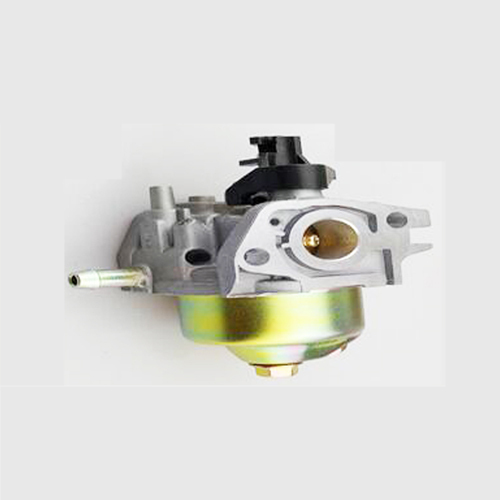 BEST QUALITY GUARANTEED. 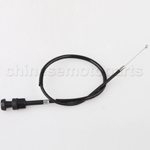 D030-085 Choke Cable for 200cc-250cc ATV. 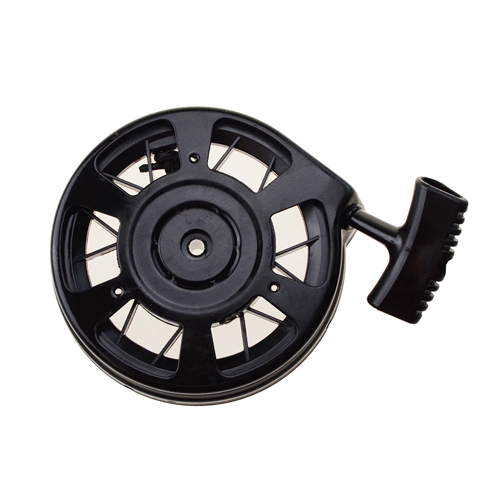 length: 44.68" Cable moving length: 2.95" BRAND NEW PRODUCTS. BEST QUALITY GUARANTEED. 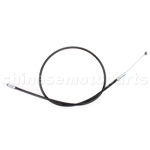 D030-046 Choke Cable for 250cc Water-cooled ATV. Length: 44.88" Cable moving length: 2.75" BRAND NEW PRODUCTS. BEST QUALITY GUARANTEED. 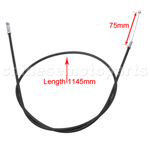 D030-056 Choke Cable for 150cc-200cc Air-cooled ATV. 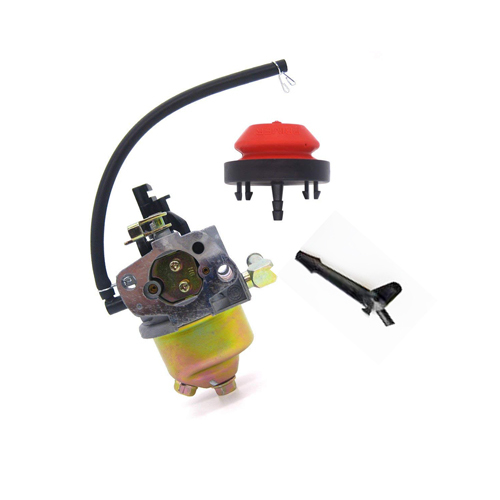 Length:45.08" Cable moving length:2.95" BRAND NEW PRODUCTS. BEST QUALITY GUARANTEED.